Abbey Road is a recording and mixing studio with state-of-the-art technology, acoustic rooms and vintage equipment. 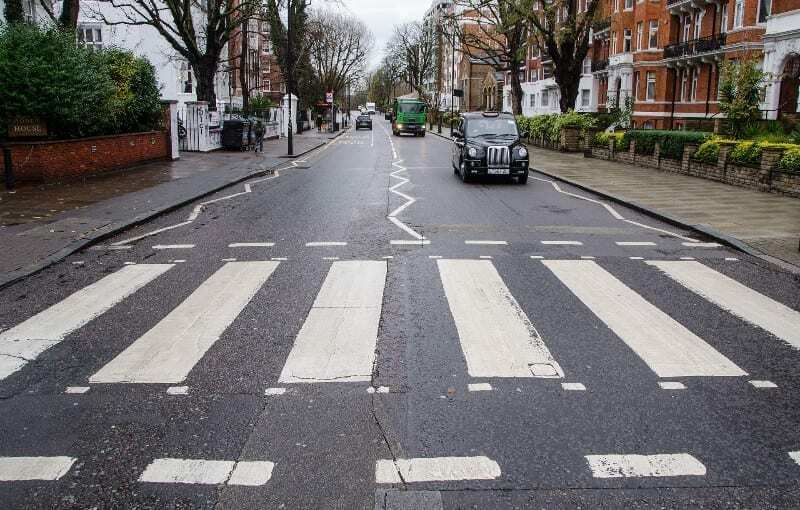 The Beatles, in particular, are famous for their work here. In fact, they recorded 190 out of 210 songs here.